TVM supplies and services a full range of O.E.M. valves, associated supplies & a number of specialists imported products. We are an experienced 100% black women owned, Level 1 B-BBEE Company & are also ISO 9001:2008 Certified. 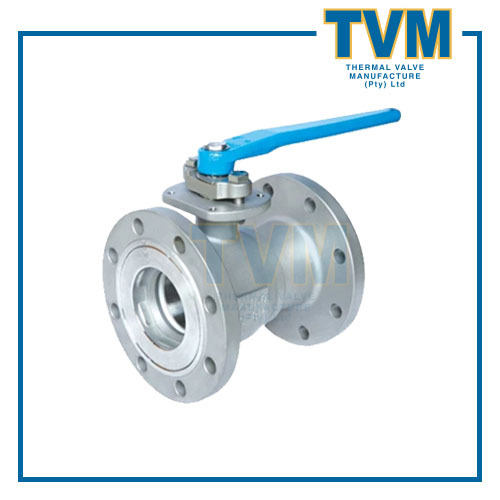 We specialize in the distribution of new valves & refurbishment of old valves. 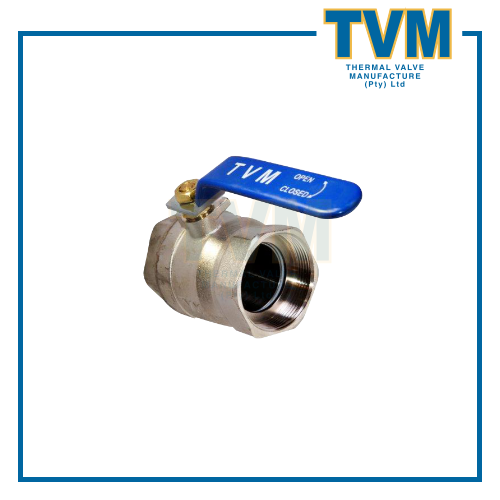 TVM is a good partner for customers who require valve solutions, the flexibility of production, quality, and superior service. Our strategic partnerships with; LVSA, ROMOTAS, and PETREL enables us to have serious engineering and PVF ( pipes, valves, & fittings ) capabilities. We have branches located nationwide.